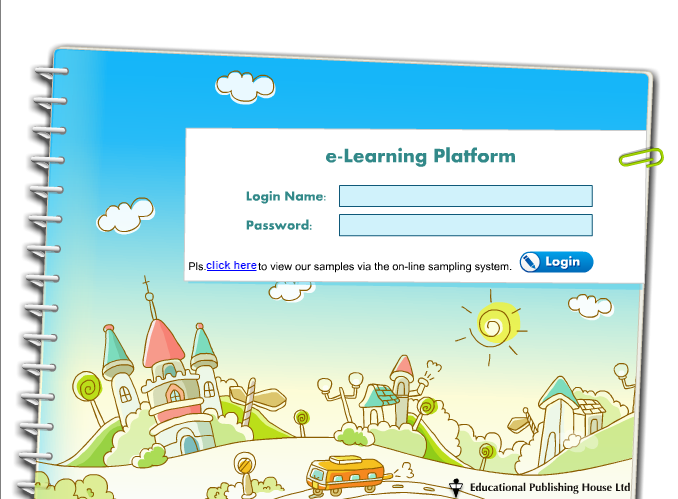 find English language games and grammar exercises. 網頁地圖 | Copyright© 2018 King's College Old Boys' Association Primary School. All rights reserved.